Through knowing their whakapapa, whānau gain their identity, history and knowledge about where they come from and where they belong. Māori from around the motu talk about what whakapapa means to them. 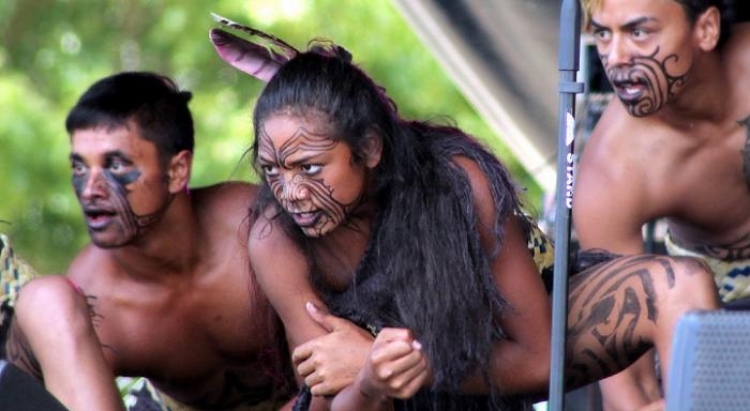 Find out what people at Waitangi celebrations in Pahia have got to say about whakapapa.